This service manual is printed on 100% recycled paper. 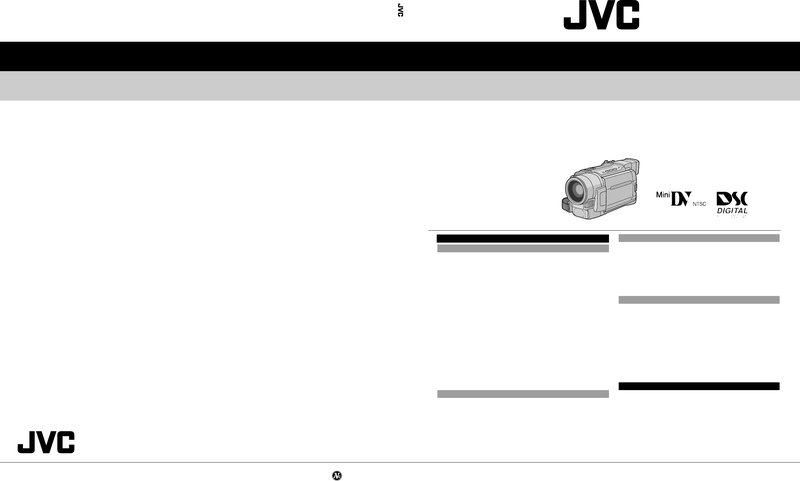 COPYRIGHT © 2001 VICTOR COMPANY OF JAPAN, LTD.
DIVISION OF JVC AMERICAS CORP.
For other memory cards, «g. 27. Specifications shown are for SP mode unless otherwise indicated. E & O.E.